Showing results by narrator "Joseph M. Dawson"
Free Claims on Government Land, Claim Your Acres Now! 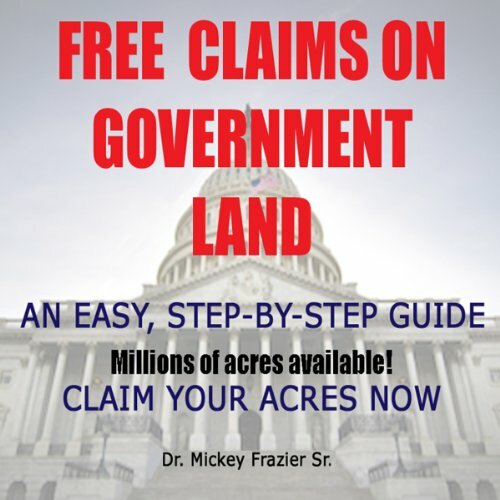 By: Dr. Mickey Frazier Sr.
Did you know that anyone who is legal age and is a citizen of the United States has the right to file his or her own free 20-acre claim on government land. The Congress of the United States put this right and privilege into law. Find out how you can file your claim today! Download this audiobook now! You and your family will benefit for years to come! The current administration has indicated they will not challenge the law. 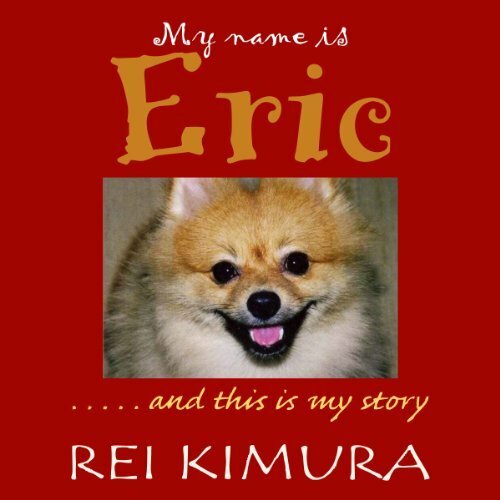 charming and inspiring "dogography" written from the point of view of Eric, an outspoken and memorable Pomeranian. From his birth on a remote dog breeding farm, deep inside rural New South Wales, Australia through his formative years in Singapore and into old-age, you will get to know, and love, Eric and the family that raises him.